The National Theatre on London’s Southbank will host a series of events this summer in partnership with Pride London, commemorating the 50th anniversary of the partial decriminalisation of homosexuality in England and Wales. Currently running is a free exhibition called In Visible Ink, tracing LGBT+ stories at the National Theatre. The exhibition is located in the Lyttelton Lounge, and is on display until 21 September 2017. Earlier in the summer, from 6 – 10 July 2017, the National held a series of LGBT+ rehearsed readings, exhibitions, talks and screenings, including readings directed by Stephen Daldry, Polly Stenham, and Oscar-winning writer of Moonlight, Tarell Alvin McCraney. Neaptide by Sarah Daniels (1986), directed by Sarah Frankcom. DATE: Thursday, July 6 7.30pm. Wig Out! 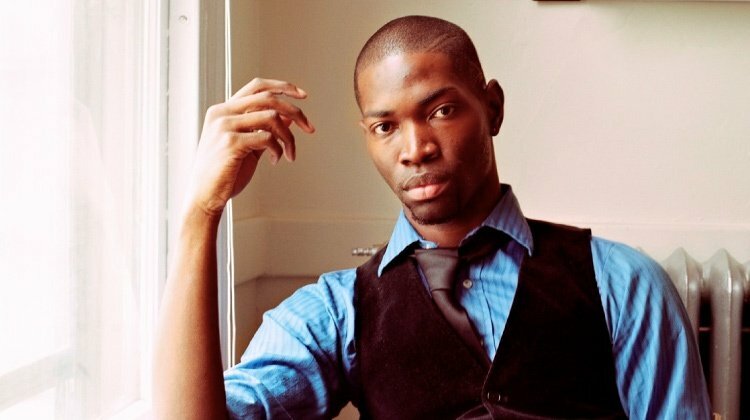 by Tarell Alvin McCraney (2008), directed by Tarell Alvin McCraney. DATE: Friday, July 7, 7.30pm. Certain Young Men by Peter Gill (1999), directed by Peter Gill. DATE: Saturday, July 8, 7.30pm. Bent by Martin Sherman (1979), directed by Stephen Daldry. DATE: Sunday, July 9, 2.30pm. The Drag by Mae West (1927), directed by Polly Stenham. DATE: Monday, July 10, 7.30pm. The play that scandalised 1920s New York follows respected, married socialite Rolly. Son of a homophobic judge and married to the daughter of an eminent gay conversion therapist, Rolly is keen to keep his homosexual tendencies under wraps. However, when he decides to host a drag ball in his drawing-room, events soon spiral out of control. One of the first plays to shed light on gay counter-culture, Mae West’s rarely performed comedy was banned after ten performances.